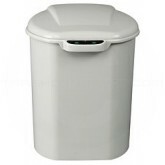 Infrared Motion Sensor Receptacles allows consumers to have little or no contact with there waste receptacle. 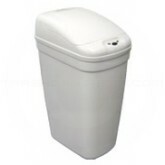 These touchless receptacles are essential for minimizing cross-contamination in hospitals, dental offices, kitchens, bathrooms, wherever hands free sanitary disposal is needed. 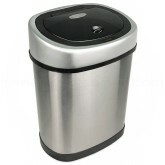 The infrared sensor detects movement within 6-12 inches of the sensor and opens the trash can lid automatically for waste disposal. 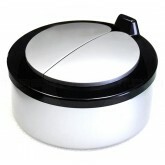 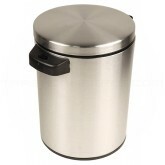 Once you remove your waste and/or hand the lid will close automatically within 3-seconds. 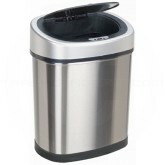 Featured on the front of these receptacles are two push buttons that you can use if you would rather open and close the garbage can manually and on the back of the unit is an on/off switch to completely turn the unit off. 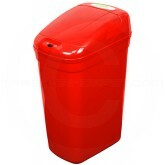 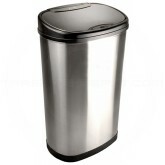 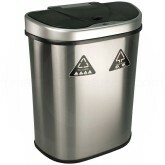 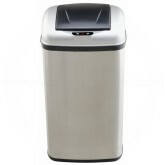 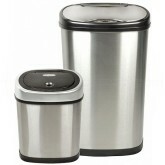 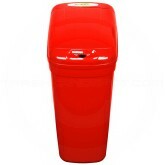 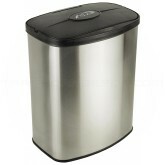 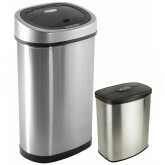 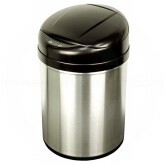 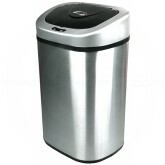 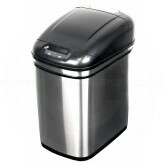 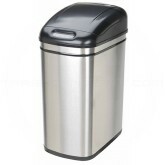 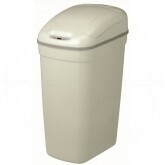 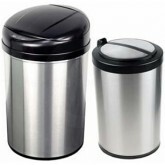 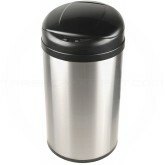 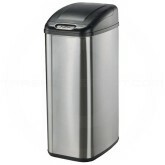 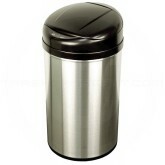 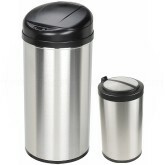 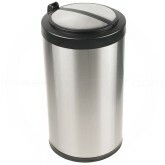 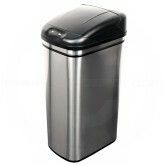 In addition, these waste receptacles are perfect for the physically challenged since the opening of the lid occurs by detecting motion from movement. 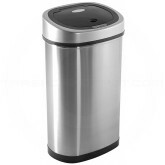 With a variety of sizes, finishes and combinations they are perfect for any indoor setting that needs a touch-free solution.